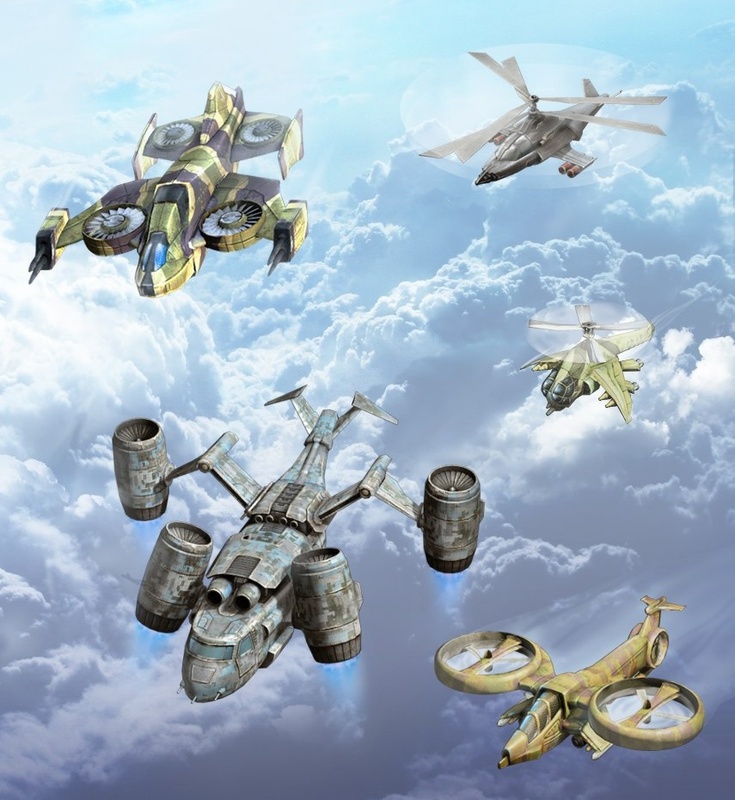 Roomy and full of fuel Helicopter among other Ammunition is the main possibility to survive in the Evolution: Battle for Utopia game. To have a Helicopter you need to build the Heliport first. To access map locations on the main continent (Story-line) you don`t need a Helicopter. With starting helicopter Dragonfly you can reach only 4-6 other player’s bases (every 2 hours) and one special operation Iron Beast (400 km away, every 3 hours). Try to buy the Hunter heli as fast as possible. It will double you cargo capacity, add to your raid ability couple of player’s bases and two more special operations: Punisher (948 km away, every 6 hour) and Berserker (726 km away, every 12 hours). Also, my 7-year-old daughter got a hold of the game and accidentally dismantled my Pegasus pistol shortly after I got it, thinking that it was how she got more health or something. Is there any way of getting that back? I was planning on doing the dismantling when I got farther into the Black Legion area and finish off Boombird and Terminator on the island. I mean, I’ve got the UFO pistol and all and it is an energy weapon, but it’s firing is as slow as molasses in the springtime and the reloads are even painfully slower. I used the UFO pistol instead of the pegasus one. The UFO does more damage per second than the pegasus, even for unarmoured targets. The slow fire rate and reload is just something you get used to. titan heli? could u take it or not? I think there is no way to get your Pegasus Pistol back after dismantled! You don’t use aircraft at all. They just allow you to unlock new Missions!